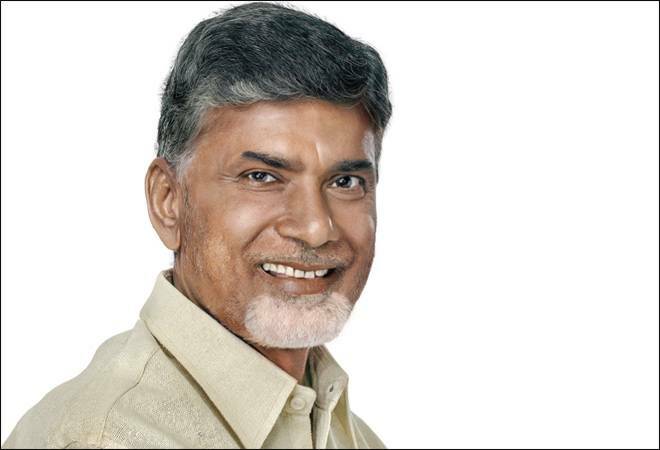 Andhra Pradesh's tech-savvy Chief Minister, N. Chandrababu Naidu, hopes to beat Dubai by making AP the world's first blockchain-powered state. Andhra Pradesh's tech-savvy Chief Minister, N. Chandrababu Naidu, hopes to beat Dubai by making AP the world's first blockchain-powered state. He told officers recently that he expects all digital records in the state to be blockchain-compliant by the end of 2019. The CM's special chief secretary and IT advisor, J.A. Chowdary said the state had already begun Project Blockchain 2019 to ensure that each department is blockchain ready. The tender process to select companies will commence shortly and would be also be open to bidders who have implemented blockchain projects in Estonia, Sweden and Israel. The work undertaken for different divisions will be separate. Chowdary said extra care is being exercised regarding protection of consumer data by sticking to the "triple S" model (Safe, Secure and Smart).